Our Euro Collection entry doors are made in Europe and deliver superior performance due to the latest European technology and highest level of designs and quality for exterior doors. 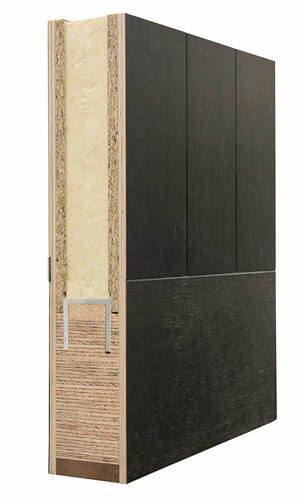 The door sandwich design includes stiles and rails made from solid European wood, thermal insulation board - Styrodur C and layers of aluminum sheets and plywood in various wood veneers including Mahogany wood. The door sandwich design includes stiles and rails made from solid European wood, thermal insulation board - Styrodur C and layers of aluminum sheets and plywood in various wood veneers including Mahogany wood. 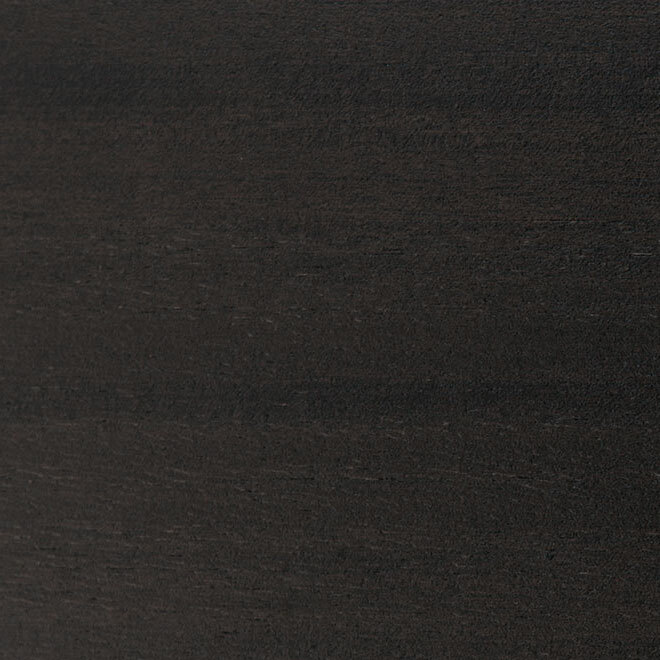 This design provides excellent thermal performance and overall product durability. Designed in Europe, the Glenview Doors Modern Collection of front doors reflects the skills of fine artisans combined with latest technology. You will find countless options for customization, ranging from custom veneers to elements, such as distinctive stainless and glass designs. The Modern Collection of front doors enhances the the individual style of a modern home. Enter your State and zip code to locate a Glenview Doors dealer near you. We will e-mail you back within 24 hours. The front entry door sets the stage for any visitor’s journey through a house. First impressions are set early on and the entry door is the part of the home that often gets the initial close look. Most older front doors made of wood often show their age prematurely because of inadequate treating and finishing to protect against the weather and heavy wear. At Glenview Doors, we bring together superior craftsmanship and modern manufacturing to give the home owner an entry way they can be proud of. Glenview Doors is a leading provider of wood entry doors, front doors and exterior doors with a focus on leading-edge design, product innovation, manufacturing excellence and customer service. We are committed to offering a line of beautiful and durable wood entry doors and exterior doors that add elegance to any home. The front door of your home makes a lasting impression that will beautify and accentuate any home style. Remember Glenview Doors; the right choice for your wood entry doors , exterior doors or front door needs! Our front entry doors are available in most states in the US including: Colorado, Connecticut, District of Columbia, Illinois, Maryland, Massachusetts, New Jersey, New York, Pennsylvania, Virginia, California, Texas, Florida, Indiana, Iowa, Georgia, Wisconsin, North Carolina, Washington, Michigan, Minnesota, Ohio, Oregon, Utah and Arizona. Please contact us for the list of distributors for the following cities: Miami, Salt Lake City, Phoenix, Richardson, Austin, Denver, San Diego, Minneapolis, Tampa, Atlanta, Los Angeles, Chicago, New York, Plano, Dallas, Houston, Arlington Heights, San Jose, Rancho Cucamonga, Mt. Laurel, Washington DC, Holmdel, Raleigh, San Francisco, Sacramento, Pittsburg, Oklahoma City, Brooklyn, Philadelphia, Gaithersburg, Columbus, San Antonio, Milwaukee, Boston, Huntington Beach, Saratoga Springs, Arlington, Charlotte, La Grange, Staten Island, Cincinnati, Tucson, Troy, Portland, Gainesville, Seattle, Springfield, Skokie, Schaumburg, Jacksonville, Conroe, Naperville, Cherry Hill, Indianapolis, Nashville, Chatham, Aurora, Long Beach, St. Louis, Memphis, Tulsa, Palatine, Ft. Worth, Richmond, Madison, Westport and Oakland.